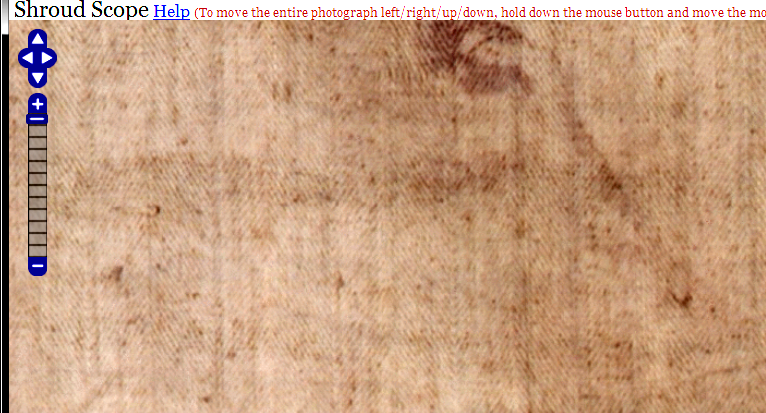 linen | Is the Shroud of Turin really some kind of supernatural photographic 'selfie'? Might invisible ink technology (mere child’s play) have been superbly fine-tuned to achieve whole body imaging? Contact prints from a 3D figure will always be wider and suffer from wrap-around distortion. True or false? 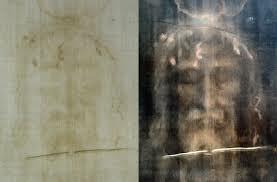 Shroud of Turin: performance characteristics of a simple uv lamp, chosen to check out claims that are dismissive of thermal imprinting mechanisms (Part 1 of 3). 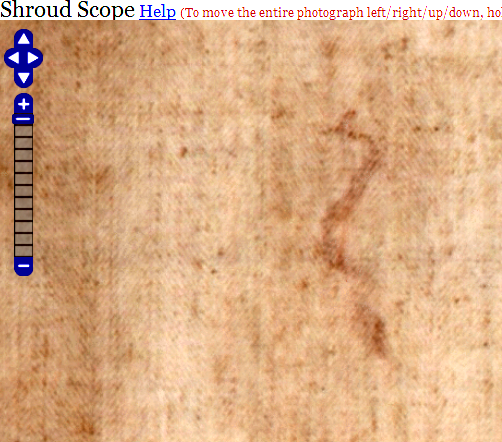 Why is the Shroud image so superficial? More on the ongoing battle between science and pseudoscience. Critique of Rogers’ so-called vanillin clock for dating the Shroud: why was Stanley T. Kosiewicz not a co-author (and where’s the data)? 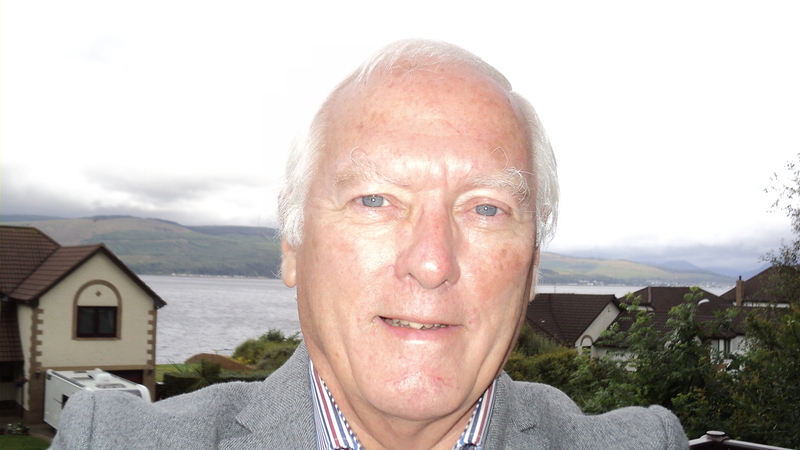 More thoughts on why LOTTO is the way to go.